HUGE Match Cut From WWE NXT TakeOver: WarGames 2018? Saturday's TakeOver will have just FOUR matches, rather than the usual five. 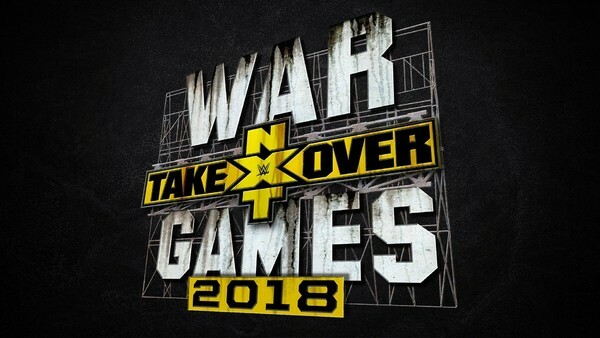 This Saturday's NXT TakeOver: WarGames 2018 will feature just four live matches rather than the planned five. This is according to Dave Meltzer, who wrote in yesterday's F4WOnline Daily Update that the event has been cut down as each remaining contest is expected to get a lot of time, though it does mean that the anticipated Matt Riddle vs. Kassius Ohno bout won't take place on TakeOver itself. WWE will still tape the bout live, and it'll air on weekly television instead. This is disappointing, as Riddle and Ohno are two of the brand's most exciting wrestlers and would've fit in well on TakeOver itself, but at least we'll still get to see it. The positive side of this is that it means none of the other bouts will be shortchanged. It'd be foolish to expect anything other than excellence from TakeOver anyway, but it's good to know everything will get time.